The following is a good description of what changes may occur to the ESA unless people speak up to protect the present regulations. The Trump Administration has unveiled a plan to revise regulations that implement portions of the U.S. Endangered Species Act (ESA), which conservationists say would cripple the law adopted in 1973 to protect imperiled species and critical habitat. A proposal announced by the U.S. Fish and Wildlife Service (USFWS) and the National Oceanic and Atmospheric Administration’s National Marine Fisheries Service (NOAA Fisheries) last week would, for the first time ever, allow economic impacts to be considered when determining how to protect plant and animal species under the ESA. Further components of the proposal would make it easier to delist an endangered species, impose “a non-exhaustive list of circumstances” in which the designation of critical habitat can be rejected because it “would not be prudent,” and change the parameters under which federal agencies are required to consult with the USFWS and NOAA Fisheries before taking any action that might impact a listed species or cause the “destruction or adverse modification” of habitat. The ESA is credited with having been instrumental in the recovery of bald eagles, gray whales, grizzly bears, and a number of other species. “If the proposal is finalized, species that remain on the endangered list would still see their habitats protected, but it would become more difficult to list a new species for protection and easier to remove those now on the list,” Coral Davenport and Lisa Friedman report for the New York Times. 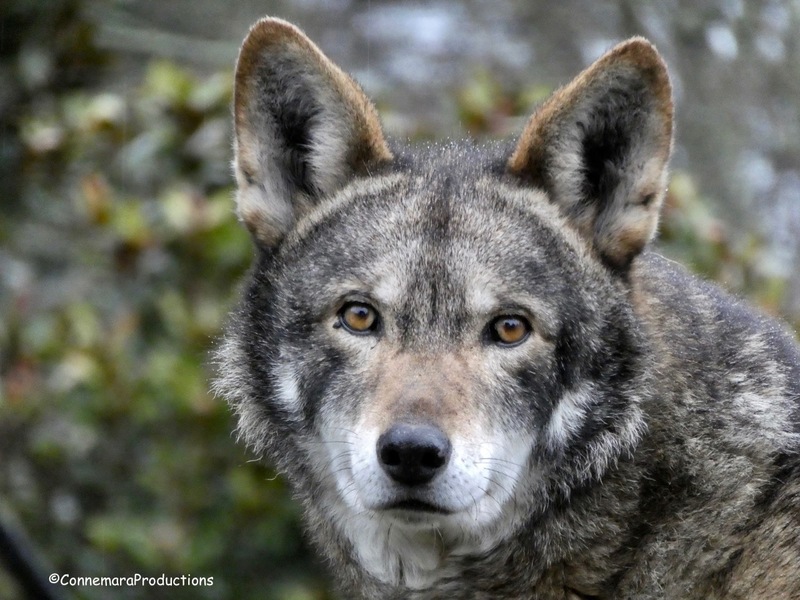 Another key provision of the ESA that the proposal seeks to roll back is one that automatically extends the same level of protections to species whether they’re listed as endangered or threatened. “If the proposal is approved, likely by year’s end, protections for threatened plants and animals would be made on a case-by-case basis,” the Washington Post’s Darryl Fears reports. The proposed rules will be published in the federal register on July 25 together with information on how the public can submit written comments, which must be submitted within 60 days of publication and will be posted on www.regulations.gov. The proposal is the latest salvo in a much broader attack on the ESA that has included dozens of pieces of proposed legislation, amendments, and policies. “The Endangered Species Act, which for 45 years has safeguarded fragile wildlife while blocking ranching, logging and oil drilling on protected habitats, is coming under attack from lawmakers, the White House and industry on a scale not seen in decades, driven partly by fears that the Republicans will lose ground in November’s midterm elections,” Davenport and Friedman write in the NYT. Democratic Rep. Raúl Grijalva, the ranking member of the House Natural Resources Committee, said that the proposed rule changes were a gift to industries that have long sought to undermine the ESA. Environmentalists also decried the proposed rule changes, which had been expected for months, as a boon for industry groups and landowners at the expense of the environment and wildlife. Rebecca Riley, a senior attorney at the Natural Resources Defense Council, noted that 99 percent of the species listed under the ESA have been saved from extinction.